We live in an era of great scientific and technological discoveries, important achievements in science. Virtually the epidemic of deadly infections such as plague, smallpox, typhus, significantly reduced mortality from many other infectious diseases were stopped. But, in general, the incidence has not diminished. It just changed significantly the structure of morbidity. Stress is a fact of nature – forces from the inside or outside world affecting the individual. The individual responds to stress in ways that affect the individual as well as their environment. Because of the overabundance of stress in our modern lives, we usually think of stress as a negative experience, but from a biological point of view, stress can be a neutral, negative, or positive experience. Different authors identify different types of stress. 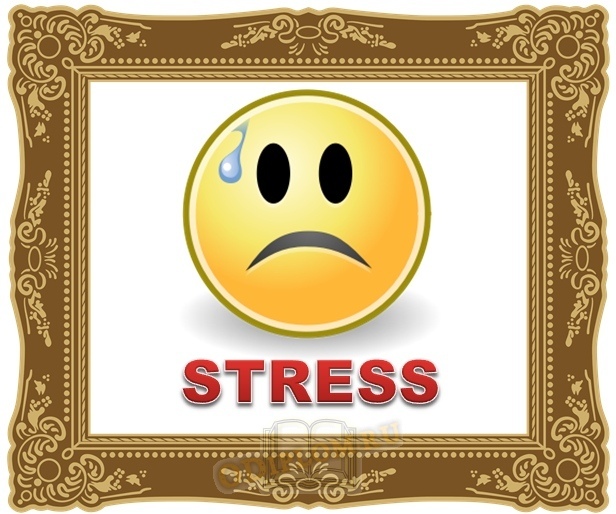 This professional stress or so called "stress at work" and emotional stress and physical and psychological stress. Provision is also operational stress (body's response to surgery) and post-traumatic stress, arising from trauma. But universally accepted classification of stress does not exist. No matter how much a person likes his work, no matter how hard-working person is, he would be faced with chronic fatigue syndrome, caused by stress. Most of the stress a person receives at work. And even if outwardly everything points to another reason for your discomfort, do not rush to accuse their loved ones, as well as weather and other circumstances. Workplace stress is different for everyone – what is stressful for one person may not be stressful for another. It can depend on your personality type and how you have learned to respond to pressure. Work-related stress can cause both physical and emotional health problems. It can cause person to be more prone to physical symptoms such as: headaches, muscular tension, backache and neckache, tiredness and sleep problems. Long-term stress can also contribute to anxiety and depression, and can even increase a risk of having a heart attack or stroke.